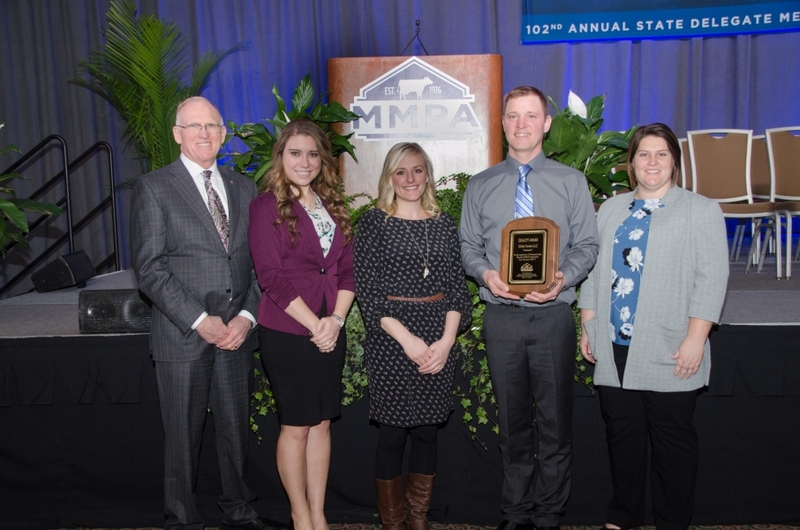 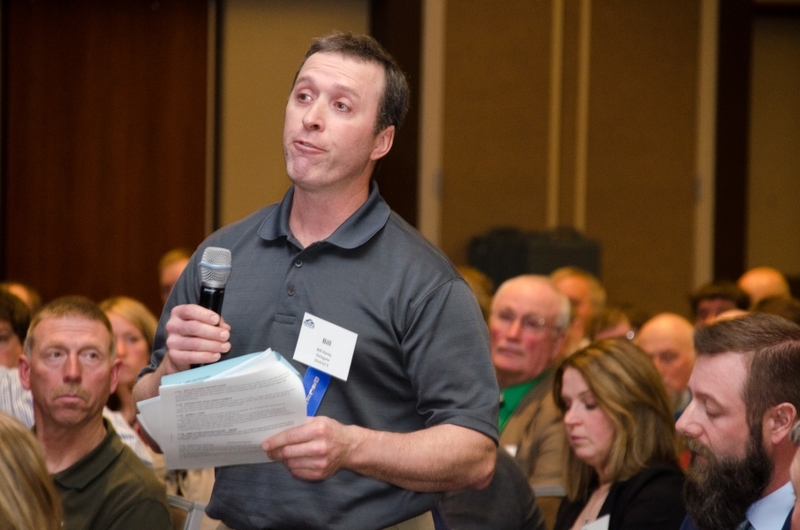 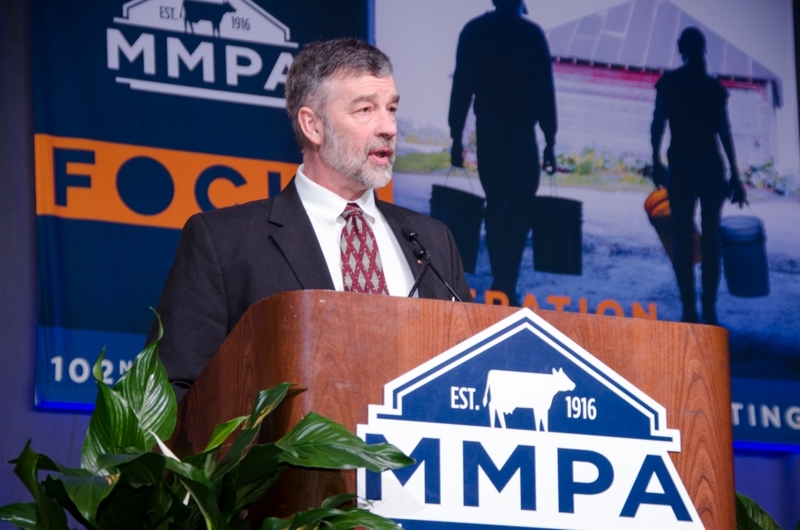 MMPA annually hosts a day-long meeting of its delegates in Lansing, Michigan. 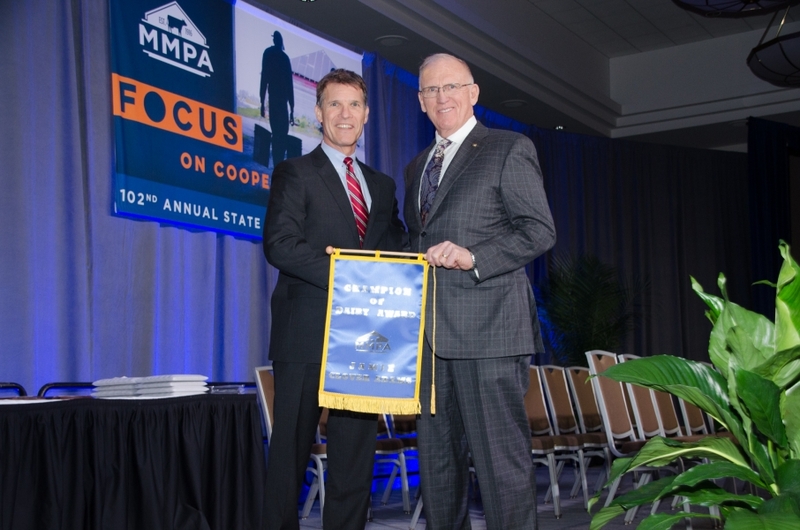 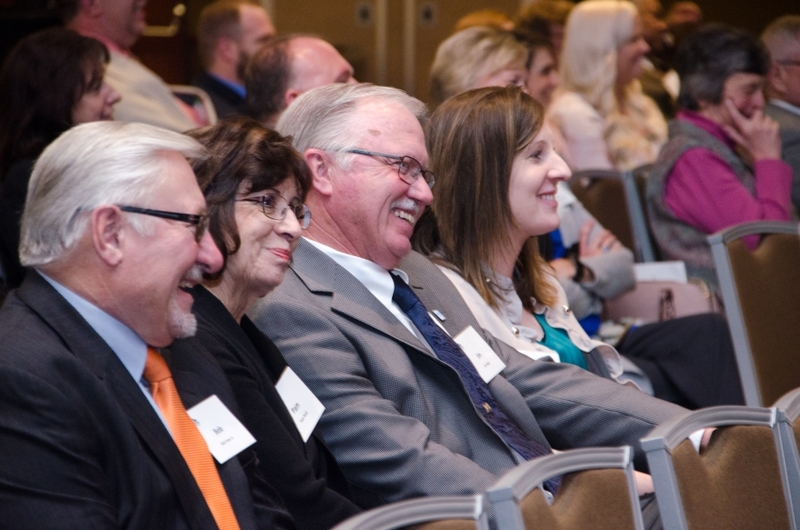 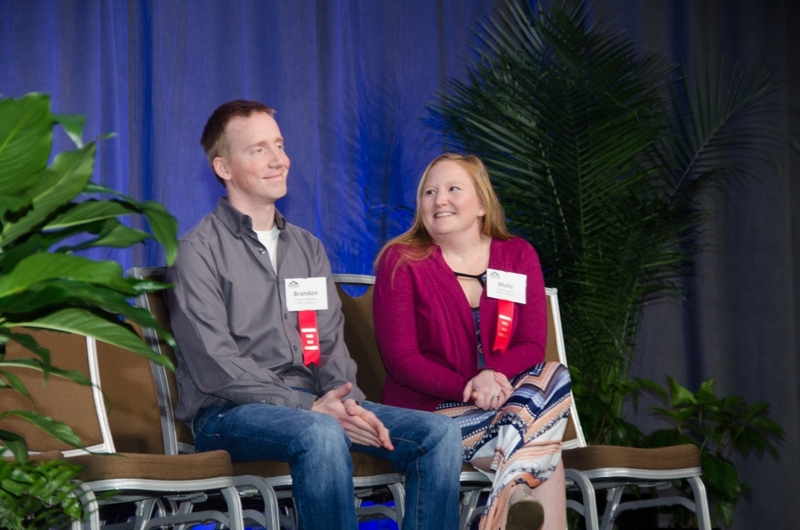 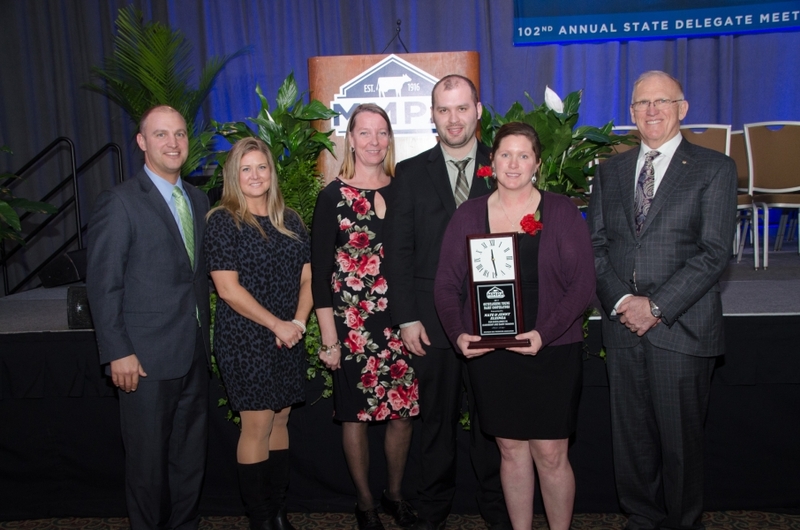 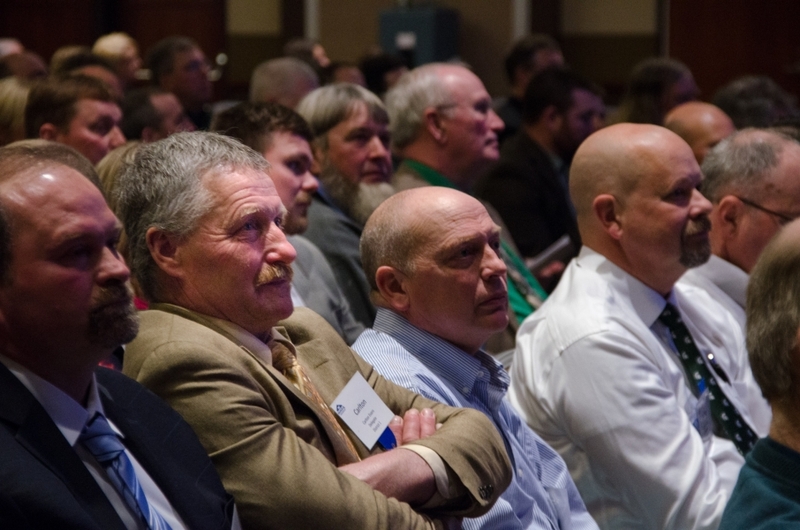 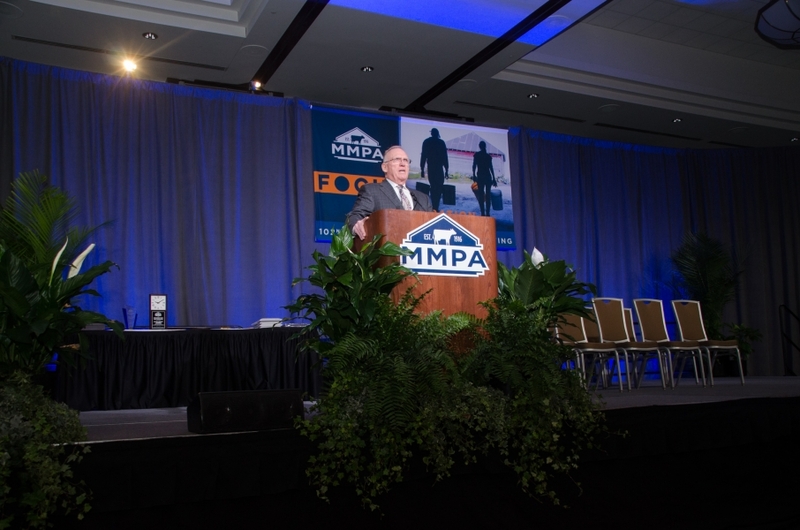 At the meeting, delegates and guests hear from MMPA leadership and guest speakers, while recognizing award winners and conducting official MMPA business. 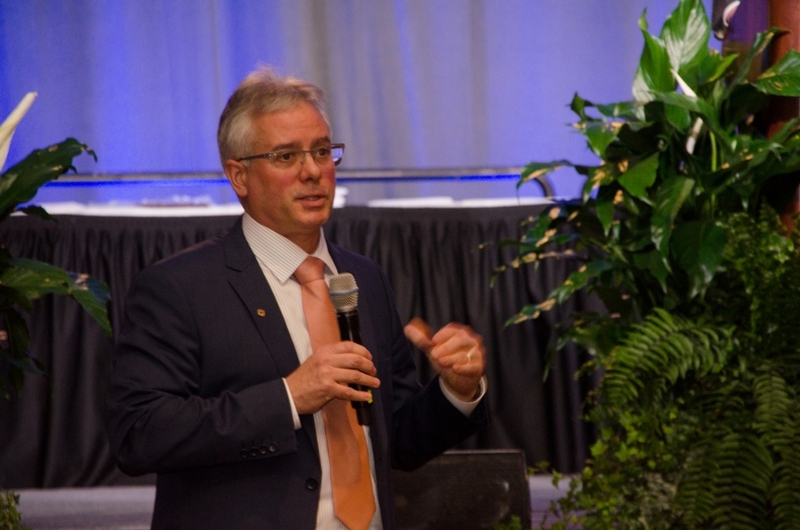 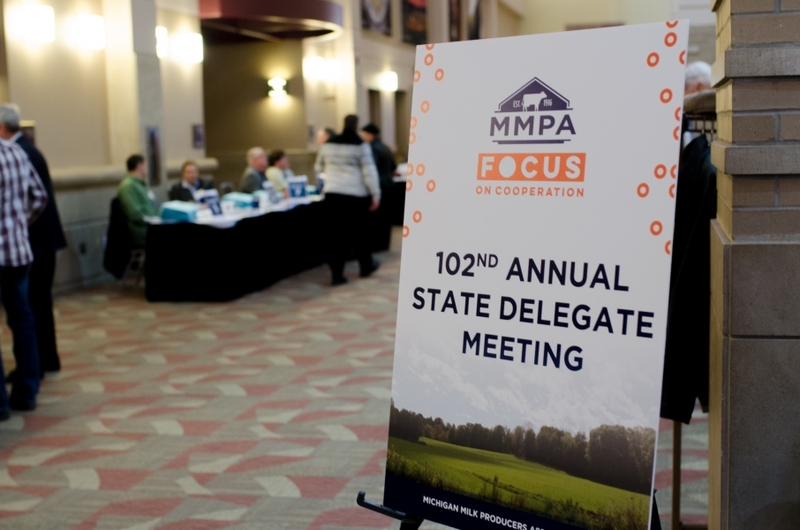 MMPA’s 102nd Annual State Delegate Meeting was held March 15, 2018 at the Lansing Center in Lansing, Michigan.